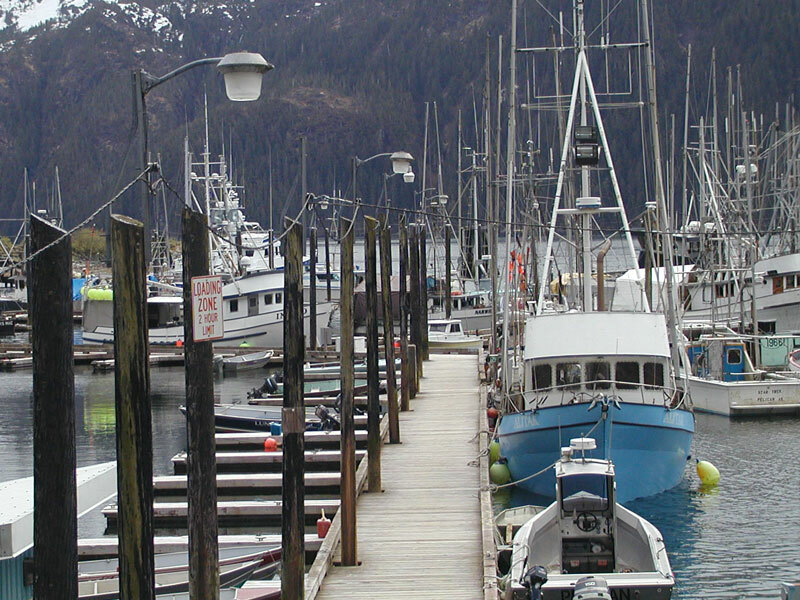 The commercial fish market that once powered the economy in Pelican has changed. The demand for fresh fish brought an end to the cold storage that at one time averaged approximately 6 million pounds of frozen product annually. We need to expand our economic base to include other businesses. So if you have a desire to reside in this beautiful spot and/or start a business we want to hear from you. The City has 4 each Sport Charter Halibut Permits for seasonal lease to a sport charter business, contact the City Clerk for more information. 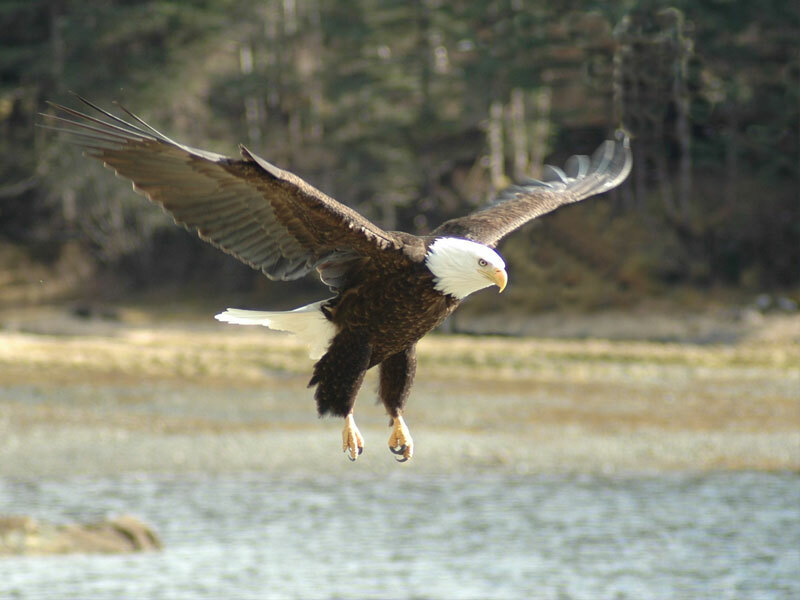 Located on the northwest portion of Chichagof Island, approximately 100 miles west of Juneau and 90 miles north of Sitka, Pelican is considered to be the starting point to visit the Chichagof & Yakobi Island Wilderness Area. Founded as a commercial fish processing site in 1938 the town’s fish plant adopted the logo “closest to the fish”, a claim Pelican retains to this day. Pelican is a mixture of commercial fishing industry and tourism. As such, you will not be overwhelmed by a large number of high capacity lodges. Pelican's lodges are family owned establishments, some of which are remodels of buildings that were here in the very early days of the town. The local residents will immediately point to the splendor of Lisianski Inlet, a fjord that would make Norway jealous. Perhaps that is why so many people of Scandinavian descent settled here; at one time the town was known as “Finn Town”. Both salt water and fresh water fishing produce a variety of fish; but King Salmon and Halibut are the best known. Other saltwater fish available are Yellow Eye, Black Sea Bass, Ling Cod, Silver Salmon, Pink Salmon, Chum Salmon, and Sockeye Salmon. Hunters find plenty of Sitka Blacktail deer to put in the freezer; the annual limit for residents is four deer. The island has the largest population of Alaska Brown Bear in Alaska; one every three square miles. Brown bears have long been considered a commercial resource by the State and they draw trophy hunters from all over the world. There is also a healthy population of fur bearing animals to support local trappers. Other activities the residents enjoy are hiking, berry picking, beachcombing, picnics, wildlife viewing etc. The berry crops include salmonberry, blueberry, and red & blue huckleberry. Some of the locals have dabbled in making wine out of the native berries. Pelican features a boardwalk that acts as the main thoroughfare in the community; no traffic jams here. The city owned hydro-electric utility is a rarity for a rural community; most rely on diesel powered generation. 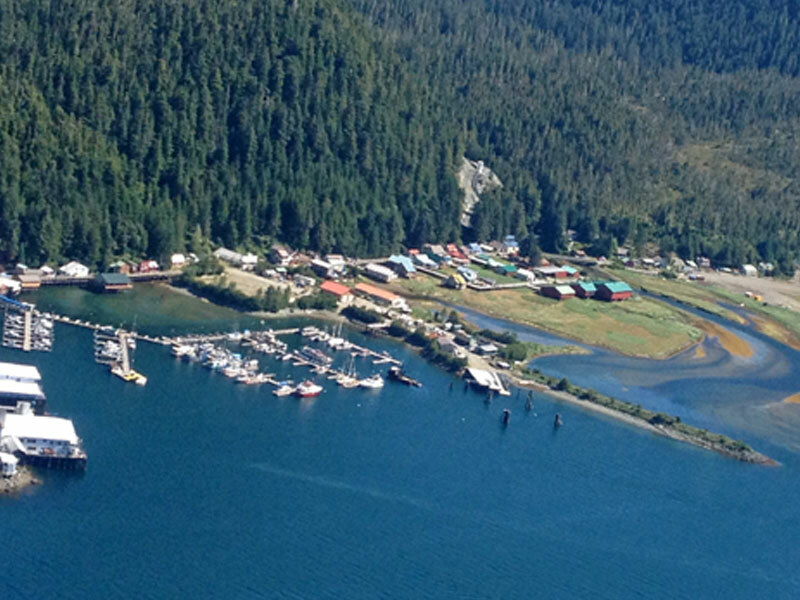 Recent upgrades to the hydro, domestic water system, ferry terminal, and harbor make this an easy town to love! Add to this a school system, community hall, library, pristine water, clean air, and an outdoor wonderland; now you have it all. In recent years the community has seen a number of retired people choose to take up residence; others have built or purchased second homes in the area. The community values our retirees but there is a need for business activity to support families. The commercial fish market that once powered the economy in Pelican has changed. The demand for fresh fish brought an end to the cold storage that at one time averaged approximately 6 million pounds of frozen product annually. We need to expand our economic base to include other businesses. So if you have a desire to reside in this beautiful spot and/or start a business we want to hear from you. Mari-culture, a variety of shell fish farming potentials. These are just a few ideas, if you have a business to bring to Pelican the city administration would like to hear from you. We can talk about housing, utility rates, work space, tax incentives, etc.